A government public finance official has said labour market constraints must be removed in order to ensure sustainable annual economic growth of around 4 percent. 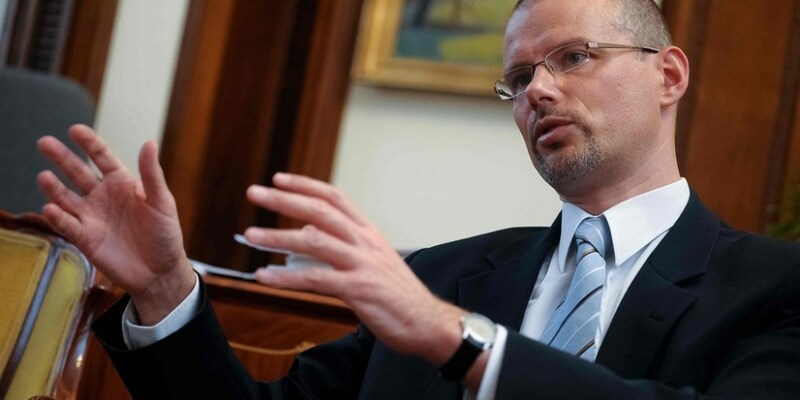 Also, productivity should be increased, Péter Benő Banai, a finance ministry state secretary, told a conference on Wednesday. He said when in the past the Hungarian economy had grown above the EU average, this had often been at the expense of balance in the indicators. 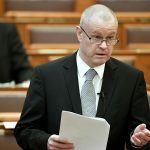 A decade ago, even without the economic crisis, there would have been a correction and the government’s aim is to ensure this does not happen in the future, Benő Banai said. He noted that Hungary’s bad employment rate had improved in recent years. Besides an increase in the prosperity of individuals, the economy itself has reached macroeconomic stability and has expanded, bringing with it a higher tax base and public financial stability, he added. There are still growth-stimulating reserves in the labour market in the form of the economically inactive and people aged over 55, he said. But productivity at companies needs improvement, with investments in innovation. This would help to address labour market tensions and boost economic growth, he said. The state secretary also said it was important to maintain budget stability. The public debt and budget deficits should be reduced further and surplus revenues should not be used only for tax cuts, he added. Stable public finances are also a requirement for handling any future economic crisis or any negative turns in the real economy, he added.